We hope you had a wonderful 4th of July and maybe even have today off to make a wonderful extended weekend! While we spend time enjoying the holiday, we thought we’d remind you of some of our On-the-Grill favorites for delicious summer days. How to Spiral Cut Your Hot Dogs. 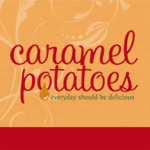 This is one of our most popular summer posts. The spiral cut creates more surface area giving you more crunchy, caramelized meat while creating nice little pockets for your sauces and condiments. Plus they are just so much fun! Grilled Steak Sandwich – Now this is a sandwich! Grilled steak, peppers and cheese on a toasted bun . 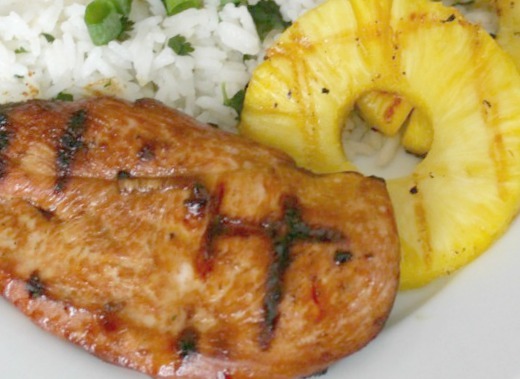 . .
Grilled Hawaiin Chicken – be sure to serve it with Coconut Cilantro Rice and grilled pineapple. Restaurant Style Baby Back Ribs – fall off the bone tender and dripping with barbecue sauce. Grab some napkins! 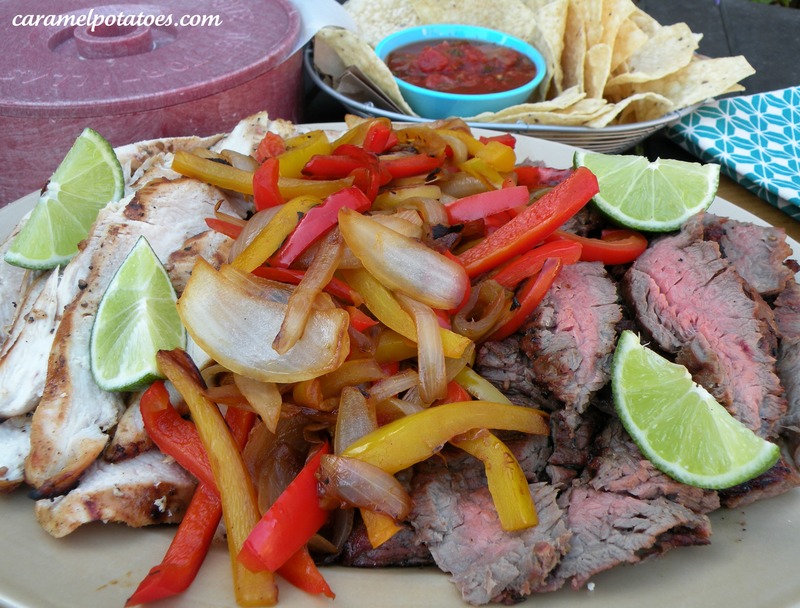 Chicken or Steak Fajitas – can you ever go wrong with fajitas? 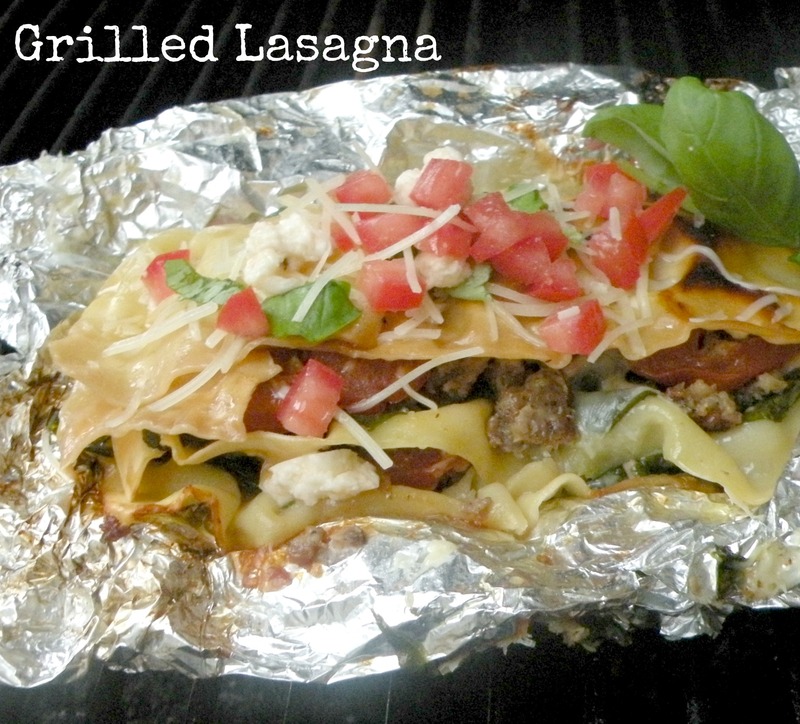 Grilled Lasagna – you will love the fresh tomatoes, spinach and mushrooms combined with sausage and mozzarella. This takes lasagna to a whole new level of fresh! 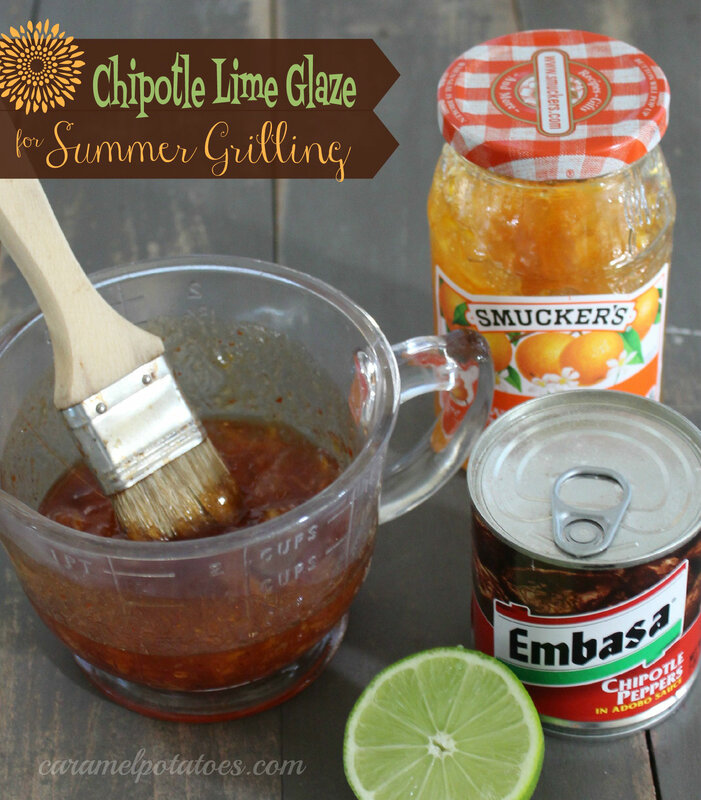 Chipotle Lime Glaze. This is my new favorite summer go-to for grilling. A little bit sweet/ a little bit spicy. Goes with most everything, but my favorite is shrimp. Scallion Sweet Potatoes. 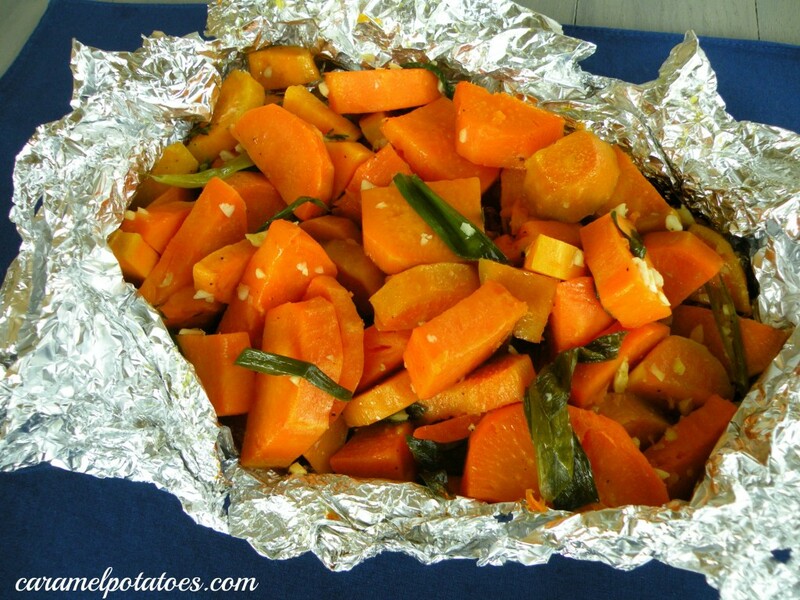 Wrap them up and foil and set them on the grill with your meat – yummy side dish. 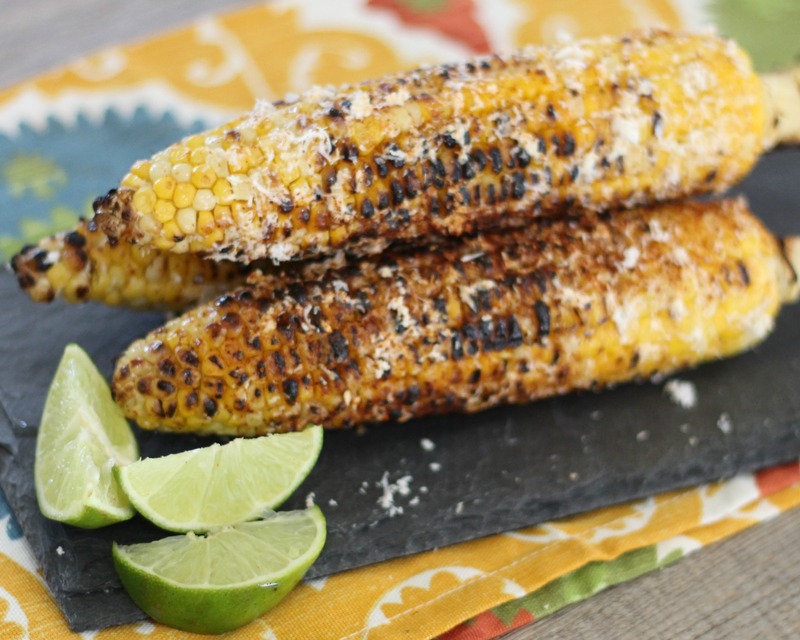 Mexican Street Corn– You’ll become addicted to this! Grill Bread. So simple. Butter up your bread and put it on the grill while it’s hot. It could be your favorite parts of dinner. 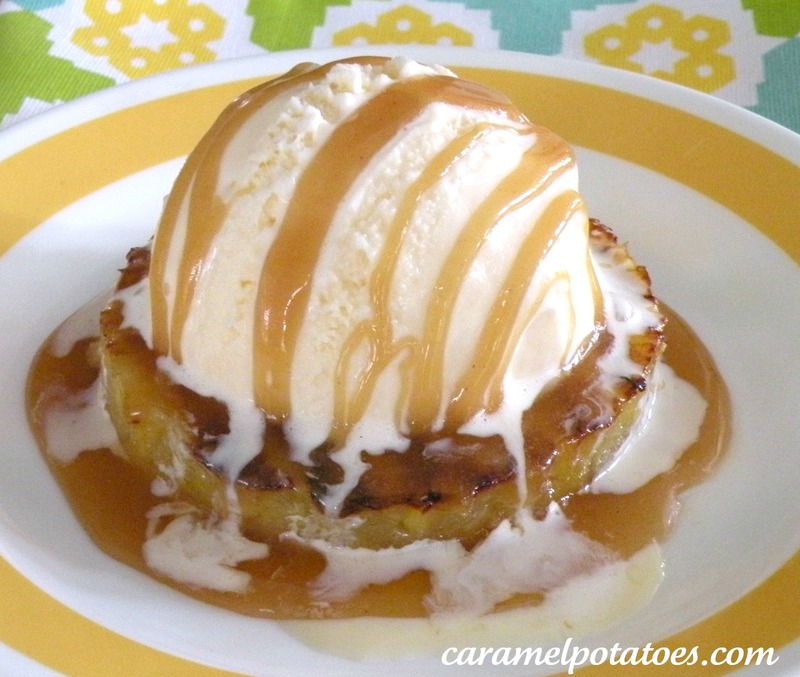 Grilled Pineapple Sundae with Brown Sugar Lime Sauce. This is an original sundae we created for a cooking demo- we love the combination of grilled pineapple with the yummy brown sugar lime sauce. You have try this one! Grilled Peaches. 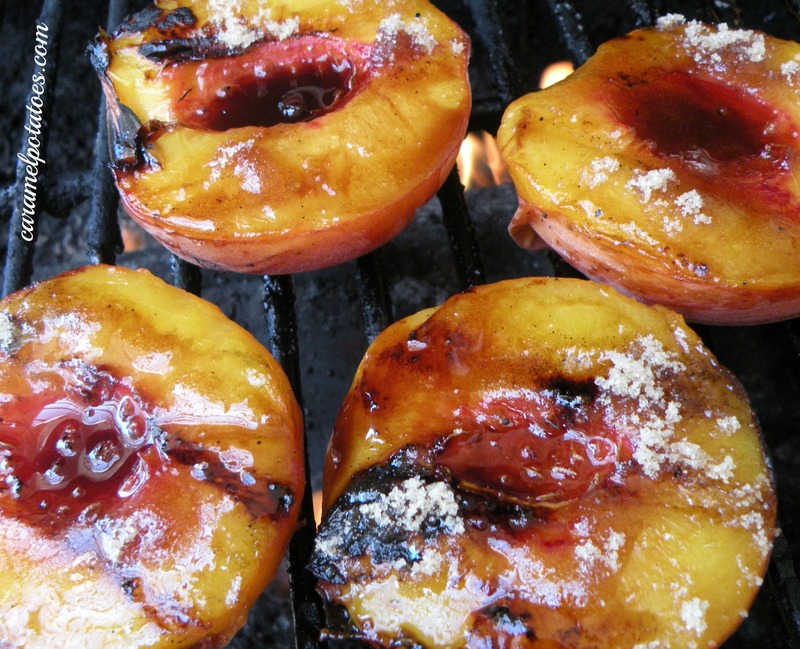 One of the simple pleasures of summer – peaches topped with brown sugar and balsamic. Serve them hot with a scoop of ice cream. Are you hungry now? Me too. If you want more grill inspiration check out our recipe box. Here are a few that don’t have great pictures, but I promise they are fabulous. The Cedar Plank Salmon with Honey Pepper Glaze is one of my favorites. You’ll love this Balsamic BBQ Chicken, plus try this never-fail method of cooking Pork Tenderloin. By far the most used at our house flank steak or chicken with this marinade. We love grilled vegetables. Would love more recipes!